Unwind in luxury at Berkshire 15. 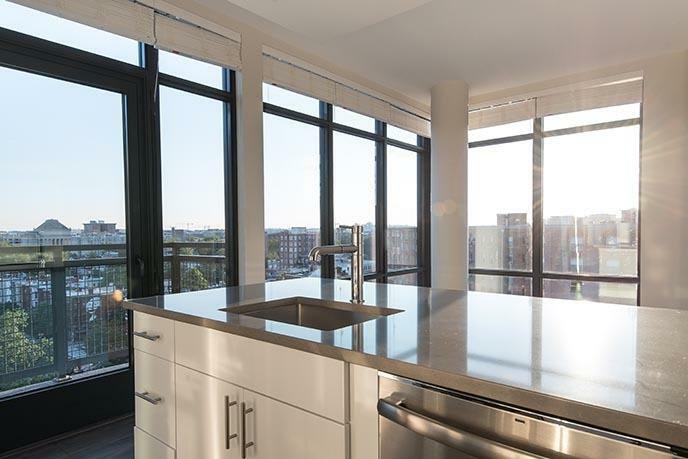 Located in our brand new mid-rise apartment community in U Street Corridor, our studio, one, and two-bedroom D.C. apartment homes are built to impress. 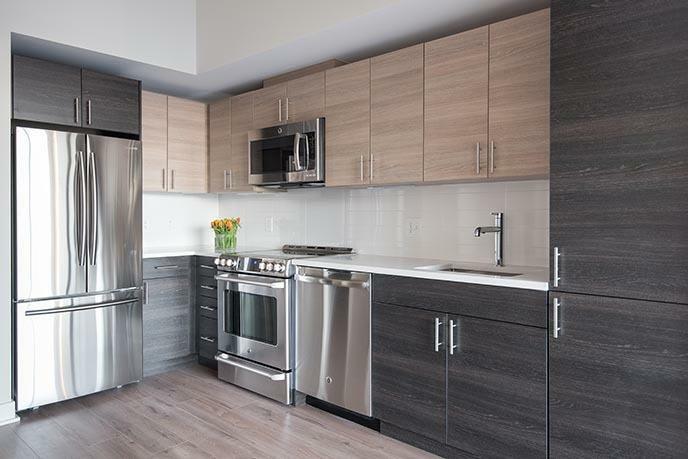 With high-end amenities at every turn, you’ll love our modern, open-concept floor plans. 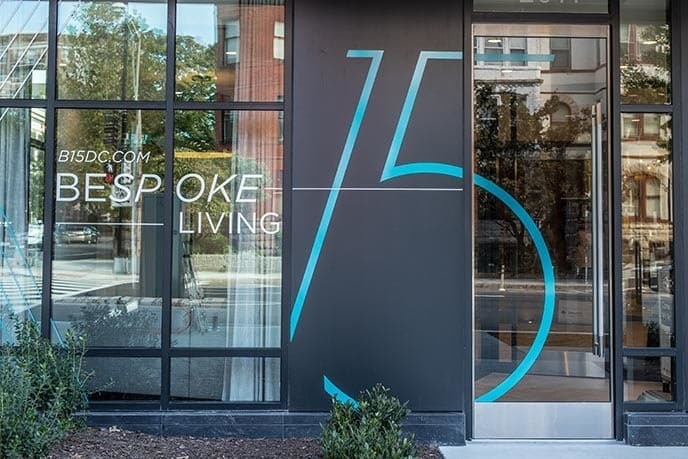 Berkshire 15 offers cutting-edge features to complement your modern life in Washington, D.C. Our spacious and open floor plans are the perfect backdrop to our spectacular city views and countless high-end amenities. Whatever your needs, our apartments are crafted to fit your busy lifestyle. Reserve your new home at Berkshire 15. Contact our leasing team for more information today.